My wings flap not one time! Is to behold what’s gorgeous! 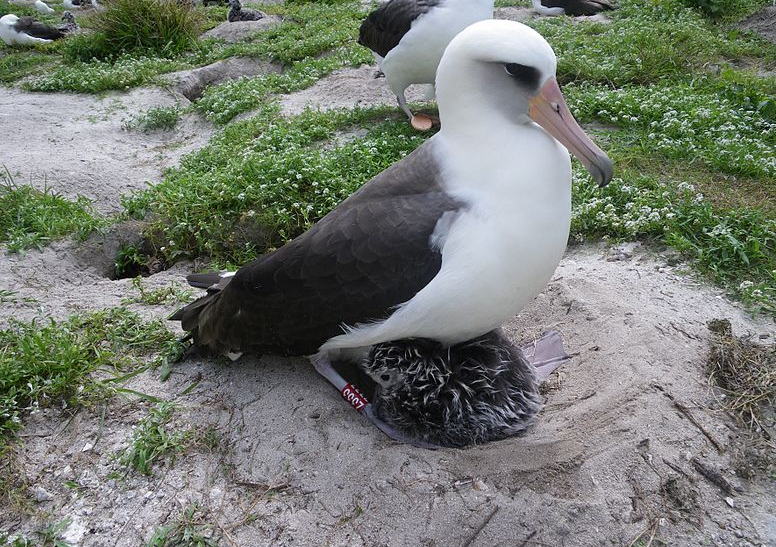 This entry was posted in Albatross and tagged albatross poems, animal poems, bird poems on August 13, 2013 by knowthemthroughpoems.